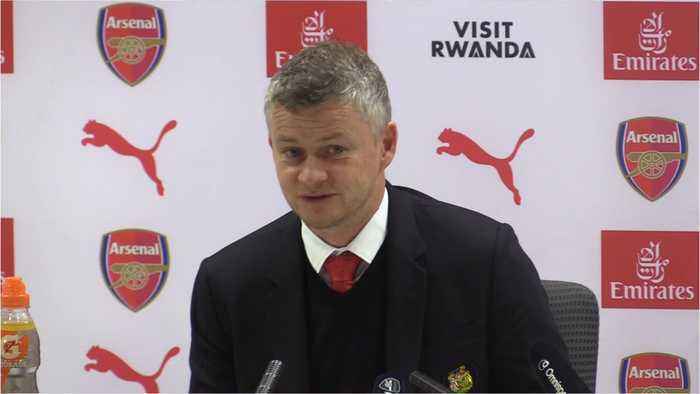 According to CNN, coach Gunnar Solskjaer has been defeated for the first time in the English Premier League as a caretaker manager of Manchester United. 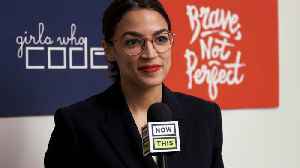 His team was beaten by Arsenal with a final score of 2-0. This was the Norwigan's first league defeat in 13 matches, which is a record which saw his side win 10 times and draw twice. 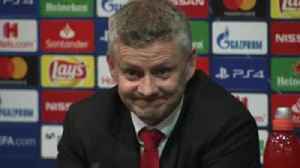 The loss is also Solskjaer's defeat away from home in all competitions since replacing Jose Mourinho at Old Trafford in December 2018. 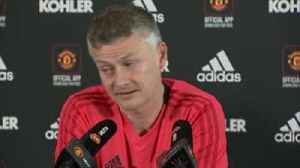 Manchester United manager Ole Gunnar Solskjaer says his players have already focused their minds on overcoming Everton following the Barcelona defeat in midweek. 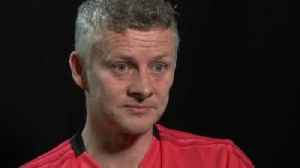 Ole Gunnar Solskjaer says there is 'no hiding place' for his Manchester United players as they look to bounce back from five defeats in their last seven matches. 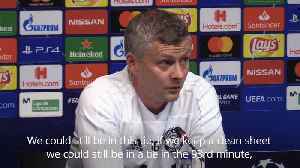 Ole Gunnar Solskjaer admitted "the next few years are going to be massive" for Manchester United as they seek to reestablish themselves among the European elite. 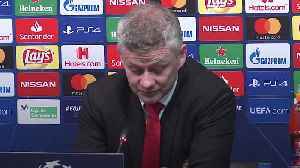 United crashed out of the Champions..
Ole Gunnar Solskjaer received a gift from Kenyan Manchester United fans after the defeat to Barcelona, via a journalist. The first footballer to take on our latest show #UNFILTERED, Manchester United star Jesse Lingard talks us through some of his best posts on social media! 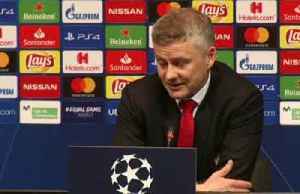 Including the infamous 'moonwalk at the..
Ole Gunnar Solskjaer attempted to tone down the significance of the 1999 Champions League final but the Manchester United manager feels the fixture proved anything is possible in football. 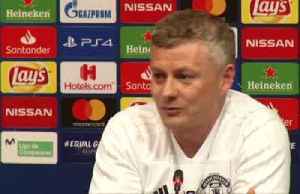 Ole Gunnar Solskjaer says Manchester United need to "deserve it" if they're to beat Barcelona to reach the Champions League semi-finals.